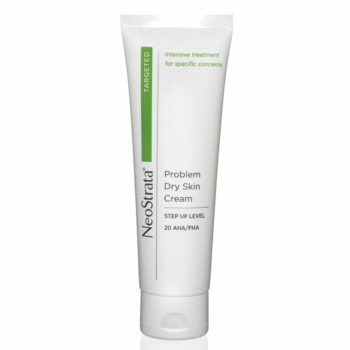 NeoStrata Eye Cream specially formulated to reduce the appearance of fine lines and wrinkles without causing irritation. 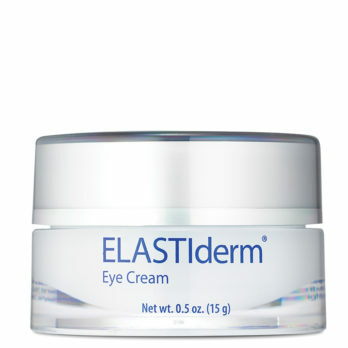 For sensitive anti-ageing care in the eye area, this product will work wonders for you. 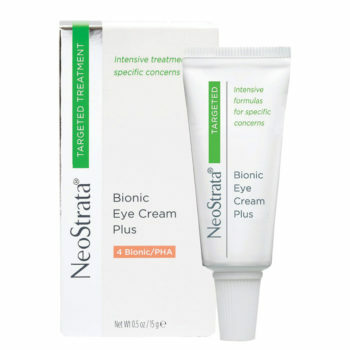 An eye cream to reduce the appearance of ageing and dryness around the eye. Apply a small amount to the eye area twice daily. Daily use of sunscreen is recommended. 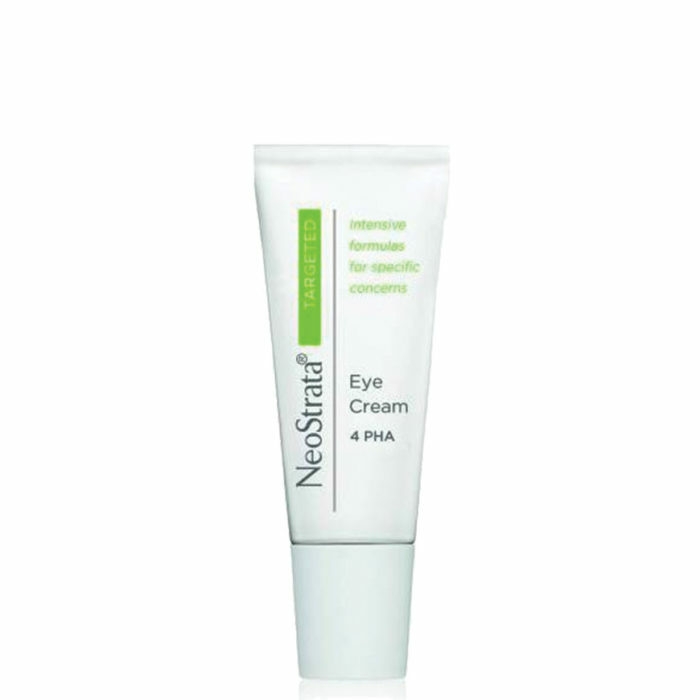 NeoStrata Eye Cream effectively strengthens the skin around the eye to make it less vulnerable to irritants, with the inclusion of Gluconolactone to help reinforce the skin’s protective barrier. 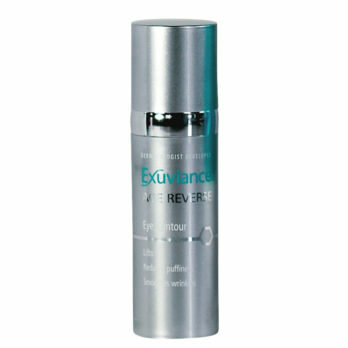 Hyaluronic acid works to reduce dryness, and create and retain a light shield of moisture. Green tea, and evening primrose and avocado oils soothe the skin in this fragrance-free, dye-free, hypoallergenic eye cream, suitable for all skin types.